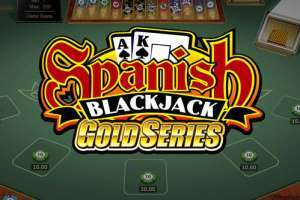 Play Blackjack online without registration. No registration is required. The online Blackjack tables automatically change size to fit your screen resolution. Compatible with most mobile devices. No download or registration required. The Blackjack section is constantly updated. In order to bring you the latest and the best Blackjack games I need to know which one you like the most. Please use the rating system – star ratings under each Blackjack game – to rate the Blackjack games. 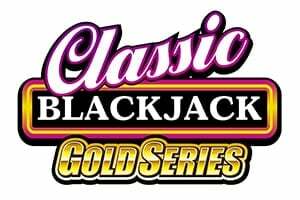 If you have a request, a question or you would like a specific Blackjack game to be added please write in the comments section at the bottom of the page. Blackjack Switch is a variant of the classic Blackjack, where cards may be switched. There are two betting boxes, though the wagers need to be identical in them. two cards are dealt to each betting box, after which the top cards may be switched; for example A-2 and 5-10 may be switched to A-10 and 2-5. However, achieving 21 points by switching does not count as blackjack. If the dealer busts with 22, playing hands apart from blackjacks do not win but push. 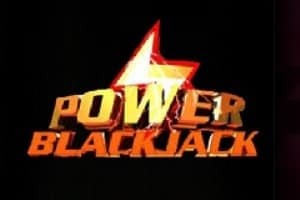 Power Blackjack differs from classic blackjack in two features, the power double and the power split. Power double is available on 10 and 11, and if the double down card does not suit the player, it may be exchanged. Power split is available on a hard 15 and 16, and the two cards do not need to be the same value. Another difference is that if the dealer busts with 22, all non-bust player hands will push, except for blackjacks. 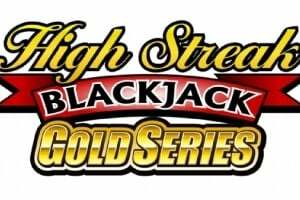 Play online blackjack at 32Red casino! 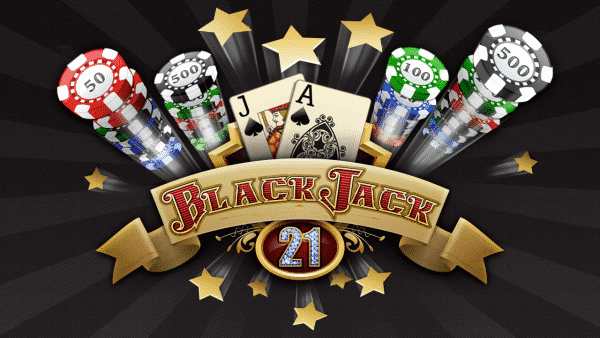 Play blackjack online at Black Lotus casino – also accepting US players! Back to Simon’s Free Casino: free casino games section, where you can vote for the next casino game to be added. 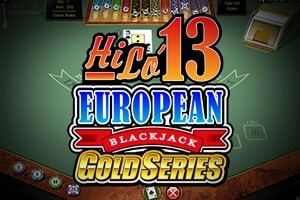 Play with any of the different free Blackjack games by IGT and Microgaming. 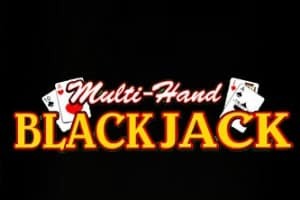 Play Blackjack for free and without registration online.